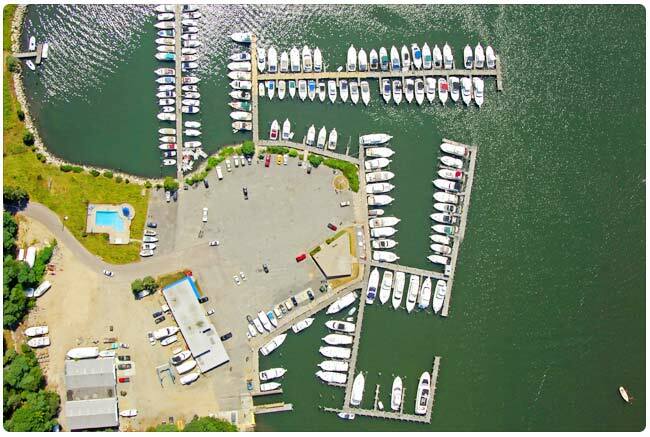 We are an Authorized Honda Marine Dealership dedicated to ensuring you get the right equipment for your boat. Our staff and Honda Certified Technicians are with you every step of the way. Please don’t hesitate to call us to discuss your Honda Outboard needs. 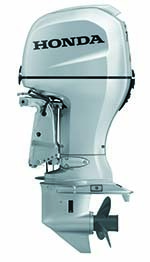 All of the Honda Outboards in the Mid-Range Series (25 HP to 100 HP) are water cooled with through-hub exhaust. Motors in this series are also outfitted with temperature alert, oil pressure alert and rev-limiter as standard features. 3 Cylinders, Easy Starting, Lightweight with up front tiller controls.